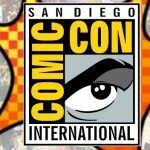 Some of the trailers and teasers from SDCC 2017 including the first decent look at the Justice League and that really secretive Avengers Infinity War trailer. 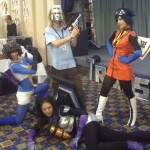 A run down on G-con the first ever Gundam convention in the UK which was held at the York Race course. 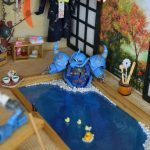 Featuring pictures of the model competition. 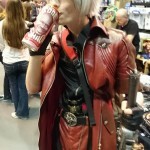 A run down of the 2015 MCM Expo held in Manchester including cosplay and review of the event. 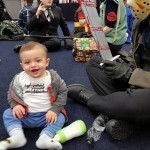 Pictures from MCM Midlands 2015 which was held in Telford featuring some amazing cosplay. 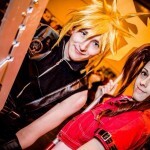 Cosplay pictures from the 2014 MCM Expo in Birmingham. 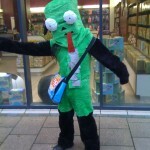 Cosplay has really taken off in England and the crowd at Birmingham MCM in 2014 showed us anyone and everyone can take part. 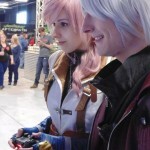 A review of PlayExpo 2014 the computer games and all things cool convention based in Manchester. 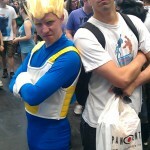 A run through of the first two day Manchester MCM Expo. 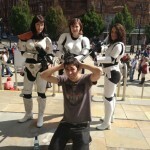 This was the first two day Manchester comic con and it will be hard to beat next year. 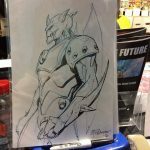 A run down of Thought Bubble 2013 which has fast grown into one of the UKs most popular conventions. 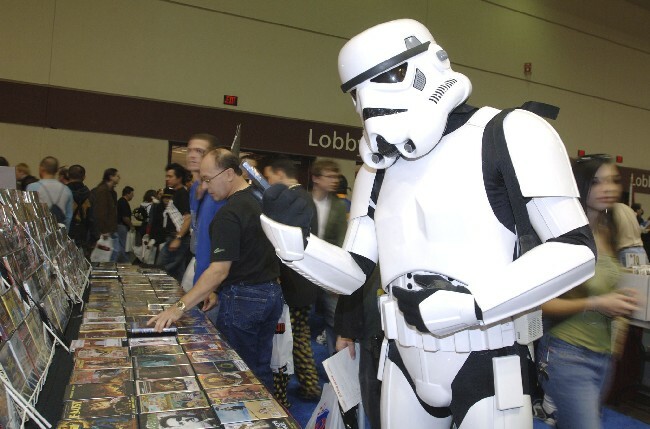 An Overview of the MCM Manchester Comic Con 2013. 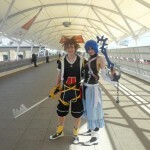 It’s the third year for the convention but its growing into a big contender for the London ones. 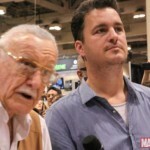 With the end of Thought Bubble 2012 it leaves many who attended asking just how they can top it next year. It was an amazing weekend with some of the coolest mix of attendees and guests, Here’s a run down of the best bits. The Thought Bubble convention has released its full program for this years convention and it features portfolio reviews from both Marvel and Image comics on a talent search. 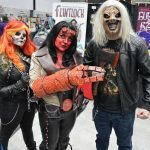 The second year for Manchesters MCM Expo which brought thousands of comic and manga fans to the city center to celebrate the arts. The greatest two days an comic fan could ask for. 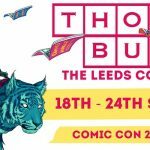 This years Thought Bubble convention will bring a massive lost of comic legends to Leeds for one weekend only. Big news for Transformers fans too far for Botcon. Auto Assembly has joined with Nordcon to create the awesome Auto Assembly Europe. 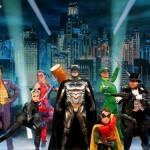 Auto Assembly 2011 is set to be the biggest Transformers convention in Europe ever. Over the last few years the guests have grown in number and awesomeness. 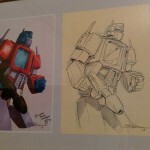 This year will see the return of Gregg Berger the voice of Grimlock and Eeyore.